Ayer fué jueves, and my master play soccer every Thursday. 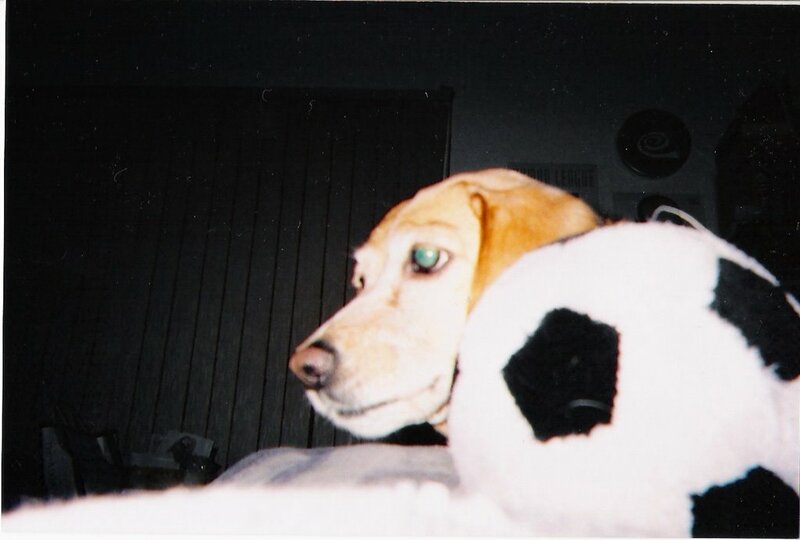 Anyways so when he came back I was waiting with my soccer ball, because I wanted to play too, but he was so tired that he went to take a nap. When he woke up, he cooked dinner and I was still waiting in the living room with my ball. I’m kind of sad because he just played with for a little bit, qué se ha creído?, exigo una disculpas y además un partidito uno a uno this weekend si no juega with me ya verá lo que hare. I promise he will pay, he will.